Part I: Ancient Age (January Fridays 13, 20 & 27 and February 23) and Part II: Medieval & Modern Age (February Thursday 9, March 1º. & 8) with Manuel Paz y Miño (APERAT’s President until July 2012). 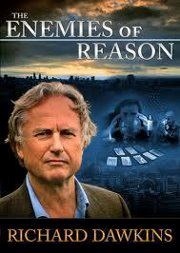 -Video-forum: The Enemies of Reason with Richard Dawkins (March Thursday 15, 7.30 pm). 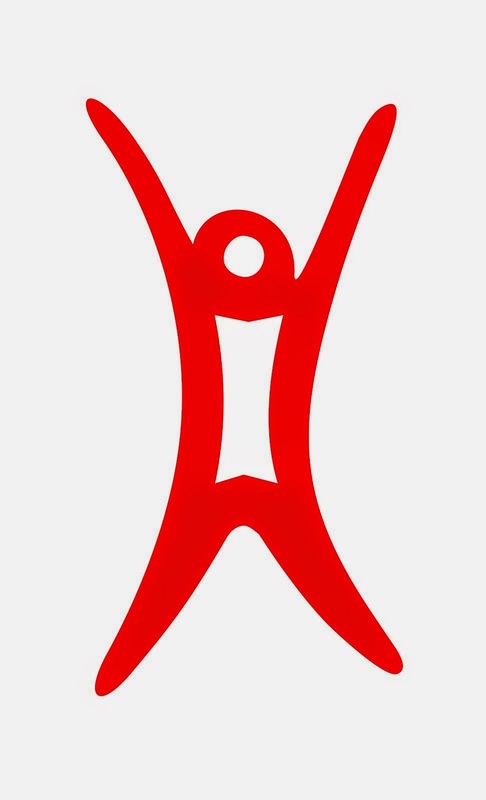 The Anti-Christ by Fredriech Nietzsche (March Thursday 22), God and State by Mihail Bakunin (March Thursday 29), and The Essence of Christianity by Ludwig Feuerbach (April Thursday 12) with Aurelio Miní (Bachelor in Philosophy, Pontifical Catholic University of Peru). What did Karl Marx mean with “Religion is people’s opium”? (June Saturday 2) a philosophical café. 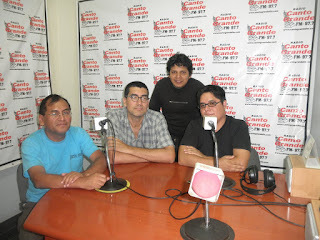 The Selfish Gene, The God Delusion & The Greatest Show on Earth by Richard Dawkins (July Thursday 19 & August Friday 3) with Iván Antezana (editor, Sugoi Magazine & (APERAT’s President from August 2012). January 4, 11, 18, 25: Bach and Beethoven. February 1, 8, 15, 22, 29: Vivaldi, Mozart, Beethoven, Bach and Haydn. 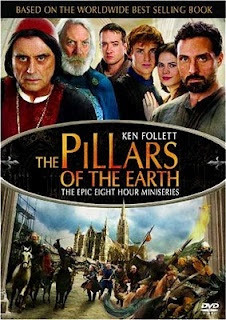 -Video-forum: The Pillars of the Earth (April Thursday 5, Friday 6, Saturday 7 and Sunday, 5-7 pm). APERAT’s web page is at: www.ateosperuanos.org and its activities were performed in the ‘Búho Rojo’ (Red Owl) Cultural Educative Association’s auditorium in Lima. Manuel Paz y Miño, Iván Antezana, Miguel Yáñez and Anddy Landacay. The 2nd. 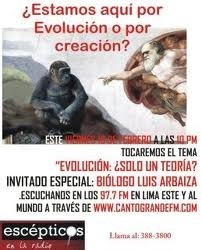 Seminar "Sciences, Pseudo-Sciences & Pseudo-Scientific Therapies" (May Fridays 11 & 25, June Friday 1st. 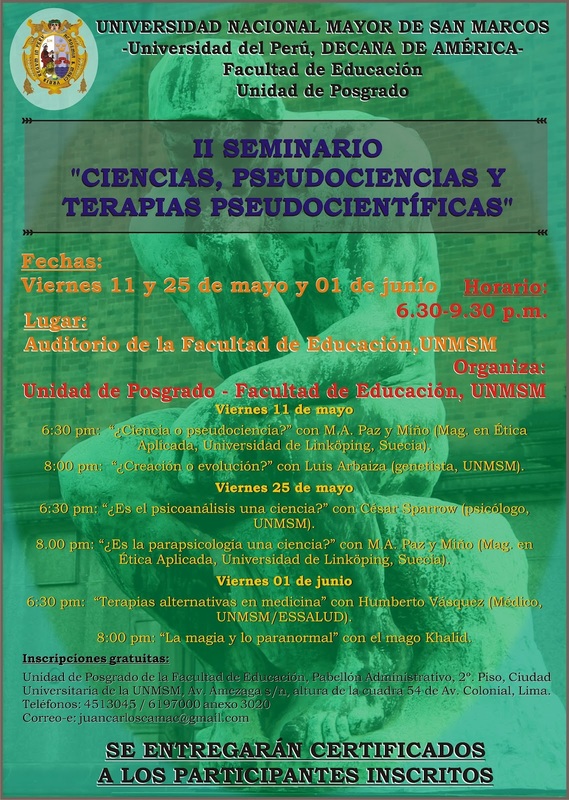 6-9.30 p.m.) was co-organizated with the the Faculty of Education Post-Graduate Unit, UNMSM from Lima: May Friday 11: “Science or Pseudoscience?” (Manuel Paz y Miño, Lic. in Philosophy, UNMSM, and Mag. 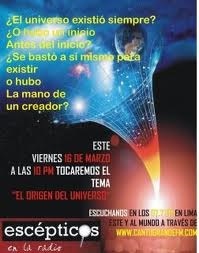 in Applied Ethics, Linköping University, Sweden) and “Inteligent Design and Evolution” (Luis Arbaiza, biologist, UNMSM, and author of the novel Thecnetos: The last days of the Universe); May Friday 25: “Is Psychoanalysis a Science?” (César Sparrow Leiva, Psychologist, UNMSM) and “Is Parapsychology a Science?” with M.A. Paz y Miño (Mag. en Ética Aplicada, Universidad de Linköping, Suecia); and June Friday 1st. 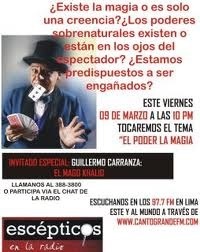 : “Alternative Therapies in Medicine” (Humberto Vásquez Cubas, physician-infectologist by the UNMSM at the Peruvian Social Health Security (ESSALUD), and “Magic and the Paranormal” (Magician Khalid). 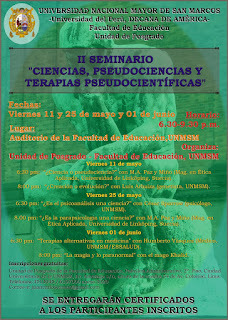 Poster of the II Seminar "Sciences, Pseudo-Sciences & Pseudo-Scientific Therapies"
The Peruvian Rationalists & Humanists (HURA-Peru) web page is at peruhumanaratio.blogspot.com.